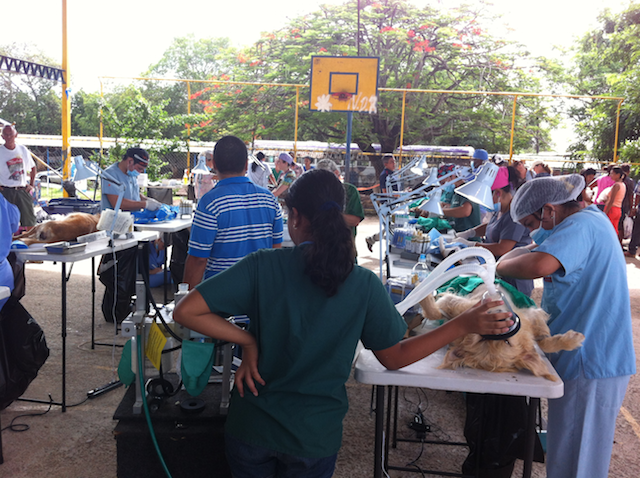 2014 was a year of remarkable growth and advancement for SPCA International. We celebrated milestones and expanded our reach both within the United States and internationally. We cut overhead while strengthening and expanding our programs. 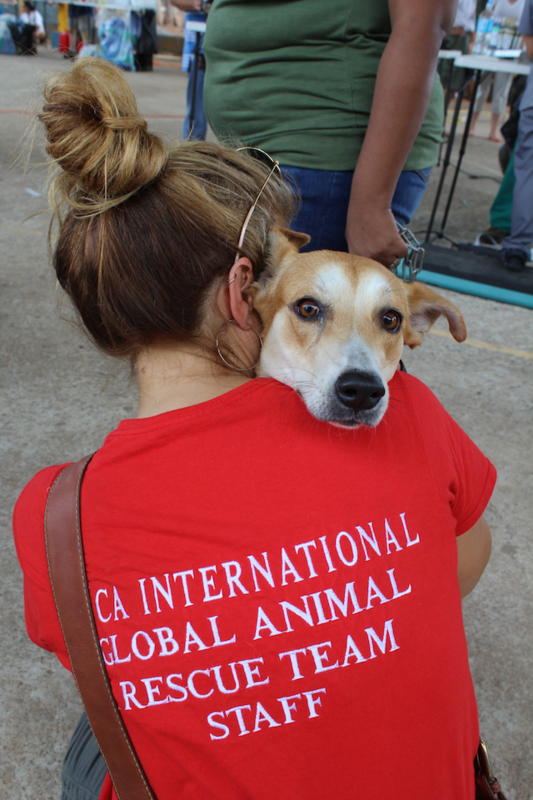 Our staff has worked tirelessly to identify issues and work with local partners to address needs and find methods to stop animal cruelty, reduce stray animal populations, and find loving homes for animals in need. In one of my proudest moments of the year, we were given the distinct honor of testifying at the Spanish Congress of Deputies in March, 2014. This was a critical step forward in our ultimate goal of outlawing the cruel traditions of abuse and killing of Spanish Greyhounds. Standing beside our incredible partners and armed with thousands of signatures of support, we showed Spain the world is watching and waiting for their action. As you look through this report, I hope you remember that it is because of the unwavering support of our 174,095 donors and our talented and dedicated staff that we are able to accomplish so much. I come to work every day with one thought: I'd like to someday see a world where my job is obsolete because people have learned to respect and care for animals. Until the day that dream is a reality we will continue to be a voice and to stand up for these animals. Thank you for standing alongside us. If you look at a map of the world and put your finger down on any place, on almost any continent, you would be pointing at hundreds of suffering animals. From companion animals, like dogs and cats, to wildlife and sea life, stopping abuse and suffering is a huge challenge. 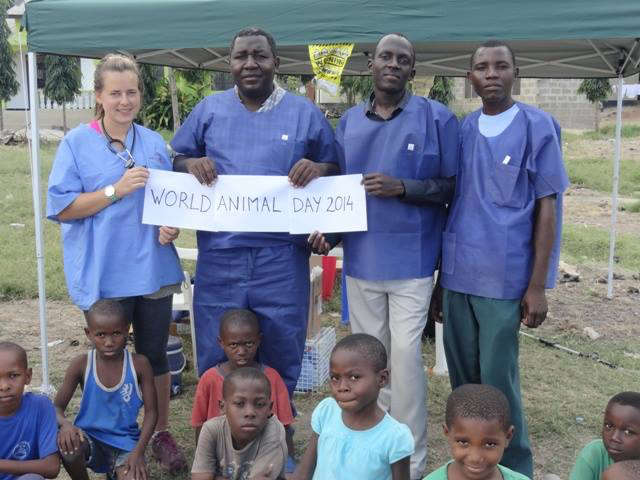 SPCA International meets that challenge head on with innovative programs that service both animals and their human caretakers. 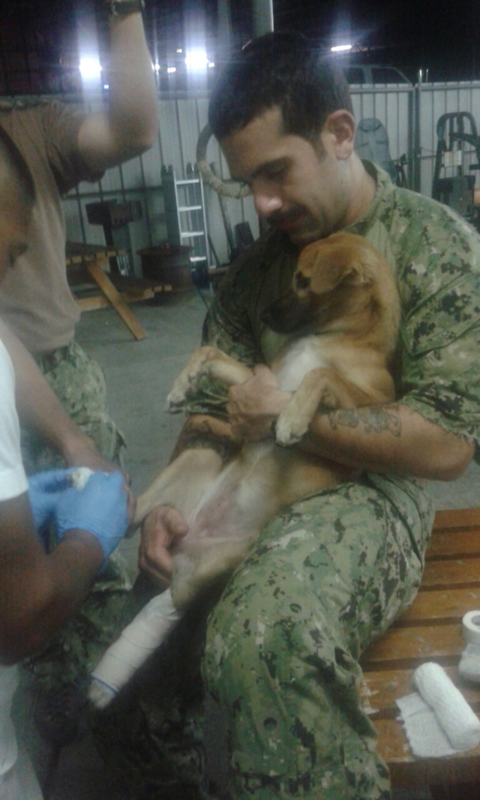 Through OBP: Worldwide and Operation Military Pups, we serve animals beloved by members of the U.S. military and their families. Through our Shelter Support Programs we serve and partner with shelters, rescue groups and governments around the world. Our Education Initiatives deliver critical, actionable information to pet parents, animal activists and concerned citizens to help improve the lives of animals everywhere.